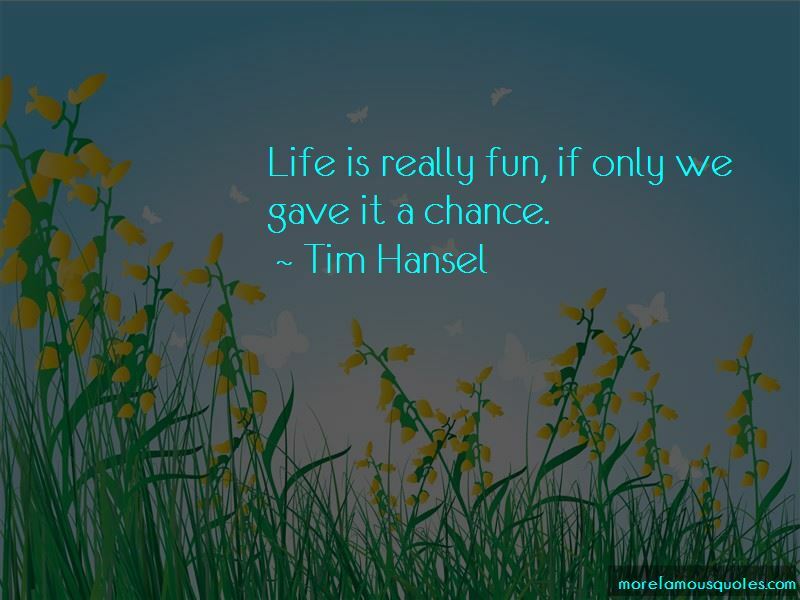 Enjoy the top 16 famous quotes, sayings and quotations by Tim Hansel. Our theology must become biography. Life is really fun, if only we gave it a chance. 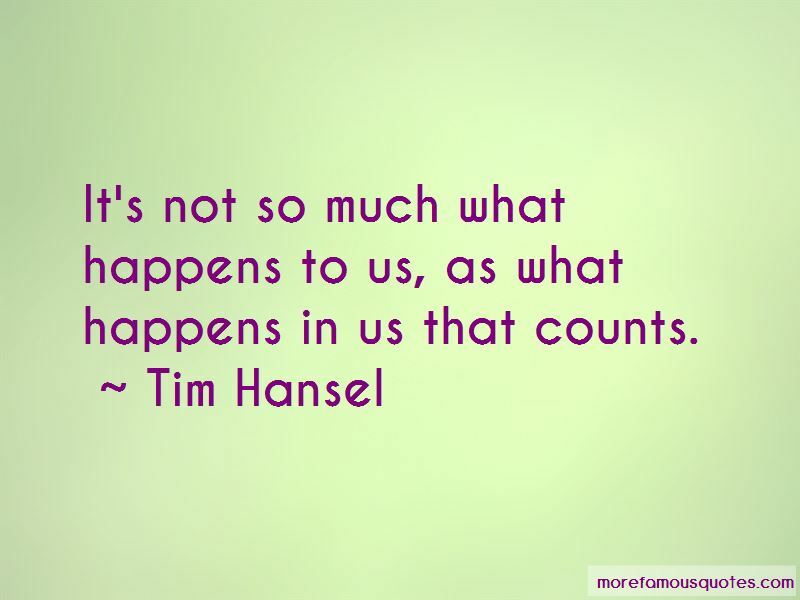 Want to see more pictures of Tim Hansel quotes? 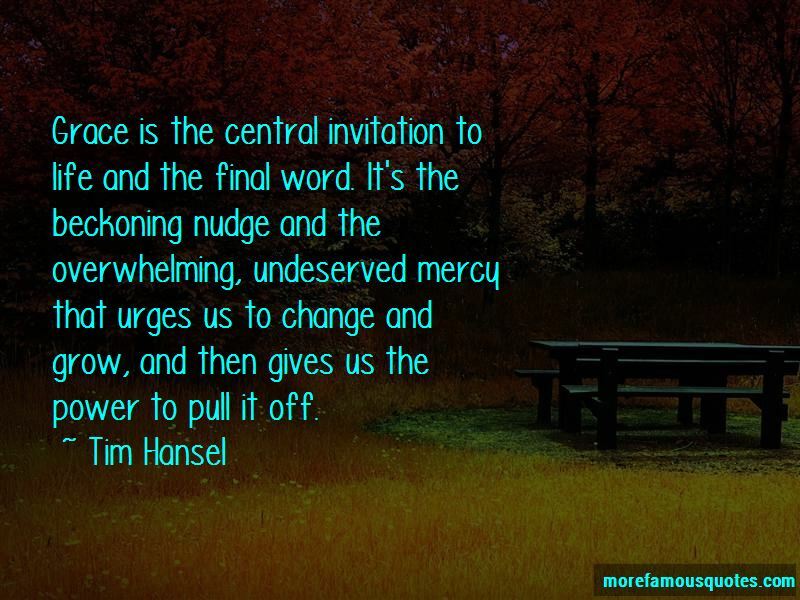 Click on image of Tim Hansel quotes to view full size.